I would love to see the list/roll call. Go, to first page of this tread.....middle of the page. 1 thru 72 are listed. Wow I cannot even imagine that. 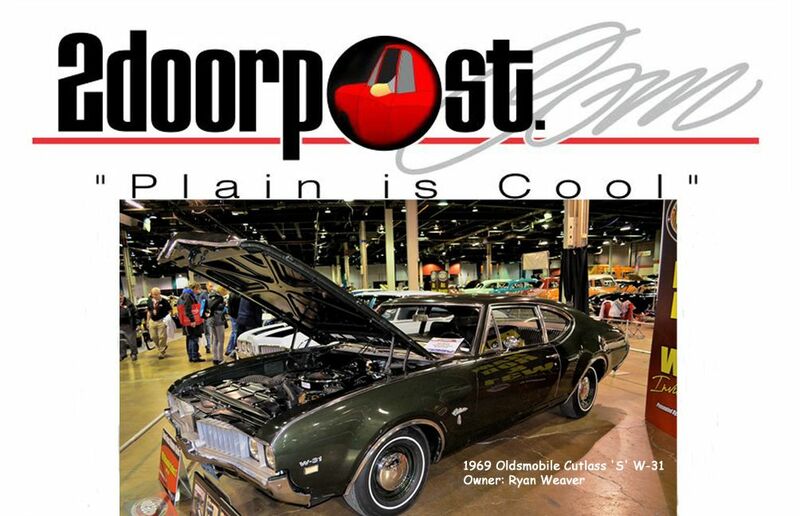 You're more that welcome to drive down with Ryan and join us.....and see all the COPO's with your very own eyes.....as it probably will not happen again.